College of the Ozarks’ men joined the women on a road trip to Tennessee, battling with Welch Saturday evening and bringing home at 80-67 victory. The Bobcats blistered the nets in the first half, shooting 63% from the field, to take a 49-34 lead into the locker room at the break. The second half found CofO cooling off a bit, shooting 52%. Overall, the Cats shot the ball well, hitting 58% for the game and draining 10 of 22 from three-point land. The Cats struggled by turning the ball over too many times and dishing too few assists. The Bobcats had four players in double figures, paced by Ethan Davidson with 28 points, Brant Cochran with 23, and Heath Carmichael scoring 22. 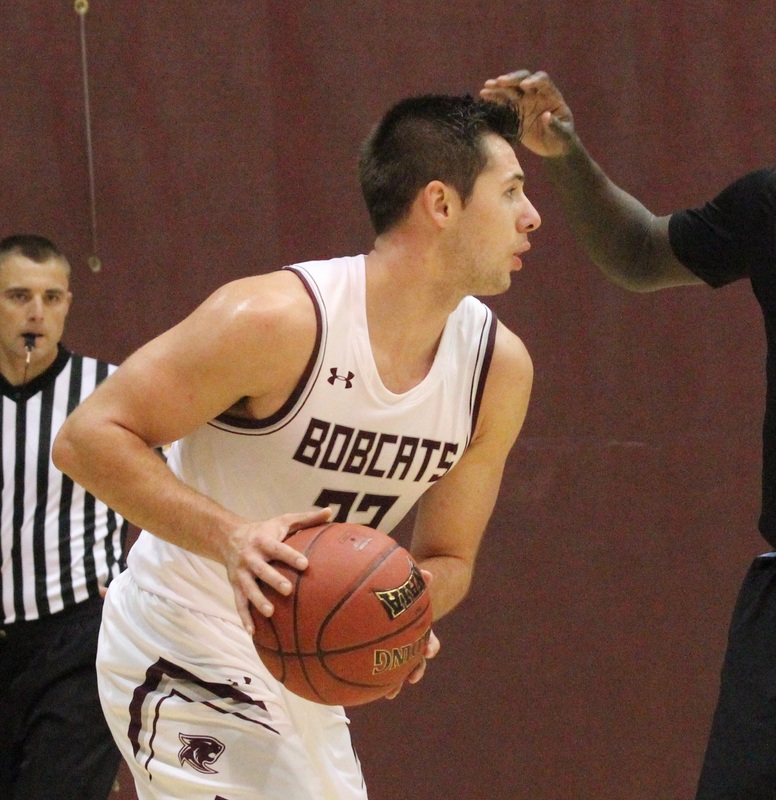 The Bobcats (8-3) will return home to face Evangel University on Tuesday evening at 7:00 p.m. in Point Lookout, Mo.